The US edition of the Zimbabwe Achievers Awards has returned for its third year,with organisers announcing that nominations are now open. Nominations opened across 15 categories on 21 May and the public will have until the end of July to put forward any individuals and organisations they feel have distinguished themselves in their respective industries in the past year. "This process continues to amaze us every year," said ZAA USA director, Faith Zihove Banda. "The Zimbabwe Achievers Awards has become a global platform that is recognising so many deserving Zimbabweans who are flying the flag high and inspiring us daily. I would like to encourage everyone to nominate and share the great things Zimbabweans are doing in the US," she added. Scheduled for 29 September,the event is being held in Washington DC this year, at a venue still to be announced. Zim Achievers USA is following on from the recently held South African and UK editions that focused on 'ploughing back' into Zimbabwe and investing in its growth. 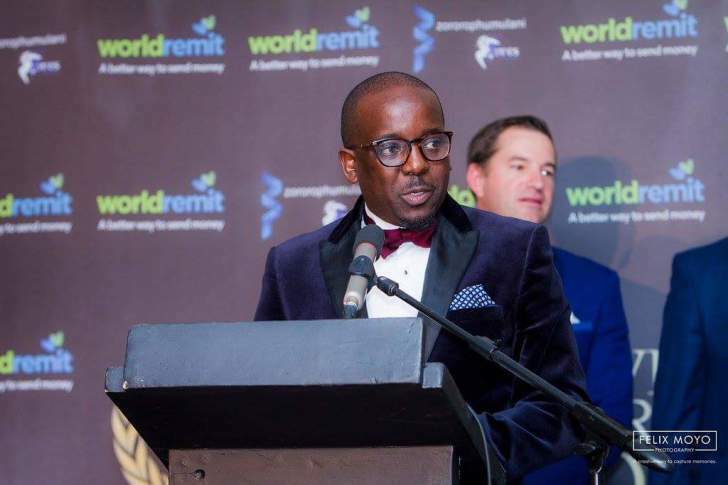 ZAA Chairman, Conrad Mwanza said that it is an opportune time for the diaspora to play a huge role in rebuilding Zimbabwe. "Zimbabweans are innovative and very talented and l believe that we(the people) are the countries biggest asset." "There is alot of potential in Zimbabwe.The investment opportunities are there however, we need to work together to rebuild our nation and revitalise the economy," Mwanza added. Since its inception in 2010, the high profile event has become the pinnacle of celebration for professional and artistic achievements by Zimbabweans around the world. With a strong presence in the UK,South Africa, USA and Australia,there are plans for Canada to join the growing portfolio soon.